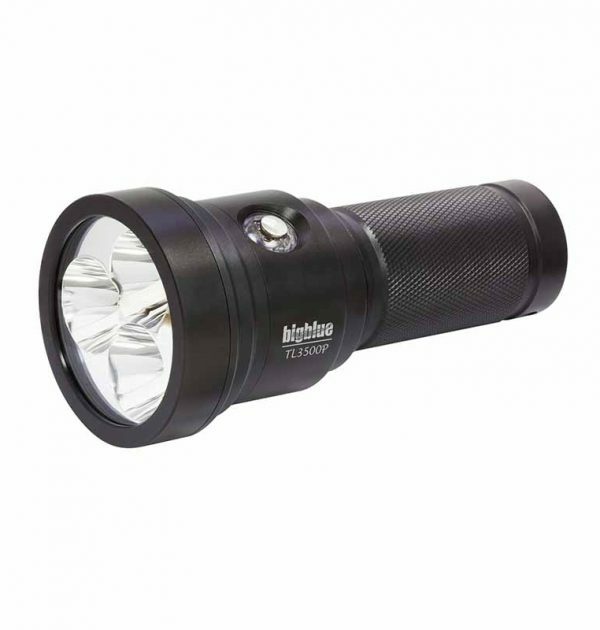 This light is a self-contained technical light that pumps out a stunning 3,500 lumens. 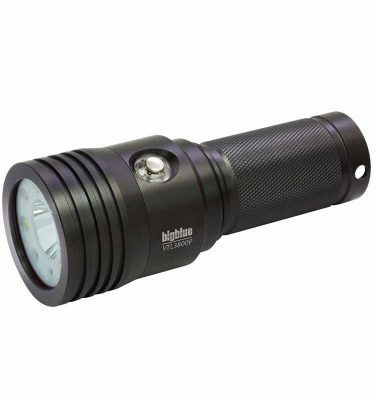 The TL3500P has a compact body style, uses a reliable push-button switching mechanism, a battery indicator on the light itself, and your choice of 4 power levels and an SOS function. As a self-contained light, it uses a 32650 lithium ion rechargeable battery and comes with a charger. 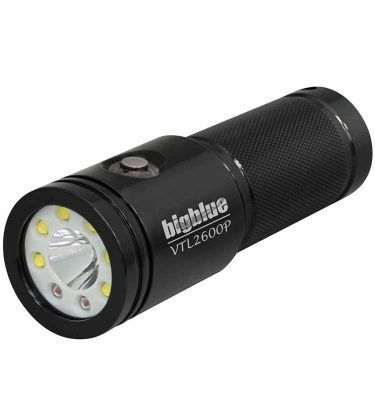 The TL3500P also comes with a reinforced Goodman-style glove, and an aluminum lantern-style handle, which makes this light a versatile option for any diver. 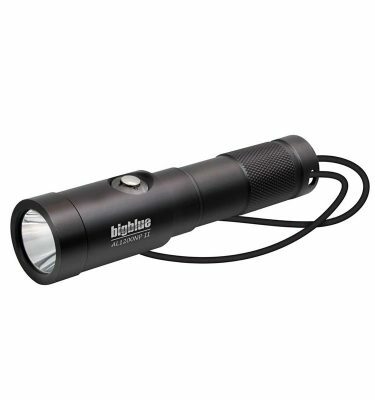 Optional accessories: Goodman Handle (pictured) Spare battery BATCELL32650, quick release glove ERMGLOVE.